Stress can leak out in strange ways! Stressed or Anxious? Everybody has stress to some degree, it can be a good thing, motivating you to get out of bed in the morning and go to work. Or it can be overwhelming, stomach churning, head pounding and misery causing. We try to contain it but it often bleeds into other aspects of our lives, sometimes in strange ways, like hair pulling, binge eating or drinking, smoking, nail biting, or gambling. Sometimes stress can even cause us to develop phobias. These are all ‘self-soothing’ behaviours. We all have ways of self-soothing. Just like babies have dummies or blankies, adults have things they do (whether deliberately or subconsciously) that calm them down or make them feel good. The problem with these types of coping mechanisms (aside from the obvious damage to health or emotions) is that once our subconscious mind discovers that this habit relaxes us in some way, it automatically triggers this habit every time we feel stressed, or bored, or tired. We sometimes even find ourselves doing these behaviours even when we don’t want to - like smoking even when we hate the taste, or eating until it hurts. Sometimes we can stop these behaviours with sheer willpower, but often this way of coping with stress has become embedded in our habits and the harder we try to change them the more we feel like a failure for not having control. So the stress grows and grows. Hypnosis can cut through all of that. It’s a bit like deleting a virus from your computer so all of the programs can run more smoothly. 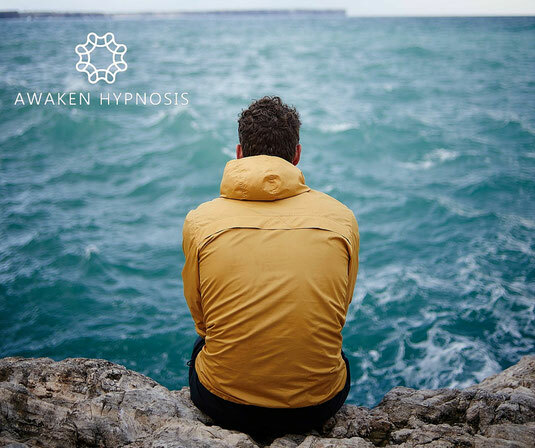 Hypnosis can help to remove your stress while simultaneously changing the way you cope with life. Find out more on my Stress & Anxiety page.